Get a change of scenery without moving. 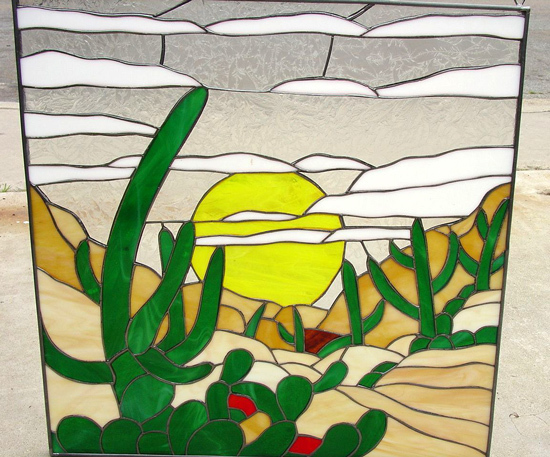 Our nice cactus and desert leaded stained glass window panel creates a warming light in your favorite home spaces. 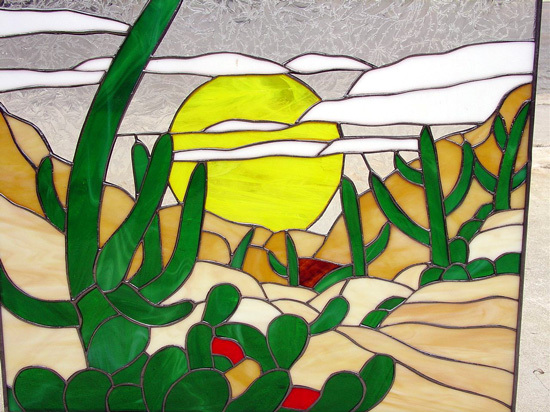 Gaze off into the sunset as it settles down between the rocky ridges while the green cactus all around add a touch of color and life to the setting. 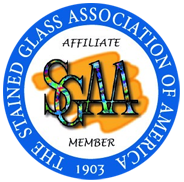 Categories: Windows Made-to-order (Wide Range of Designs), Flowers & Fruit, Southwestern.